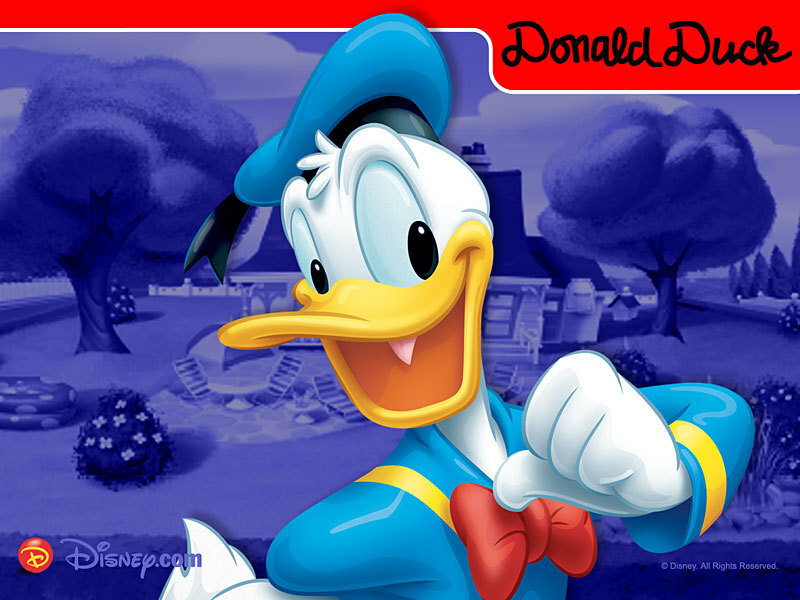 Donald eend. . HD Wallpaper and background images in the Disney club tagged: disney. If I put Mickey here are you posted the same comment ? Yes Öfcourse But Secret is that I hate Mouse.! Oh ! My mouse is so lovely. Mice are sweety animals !